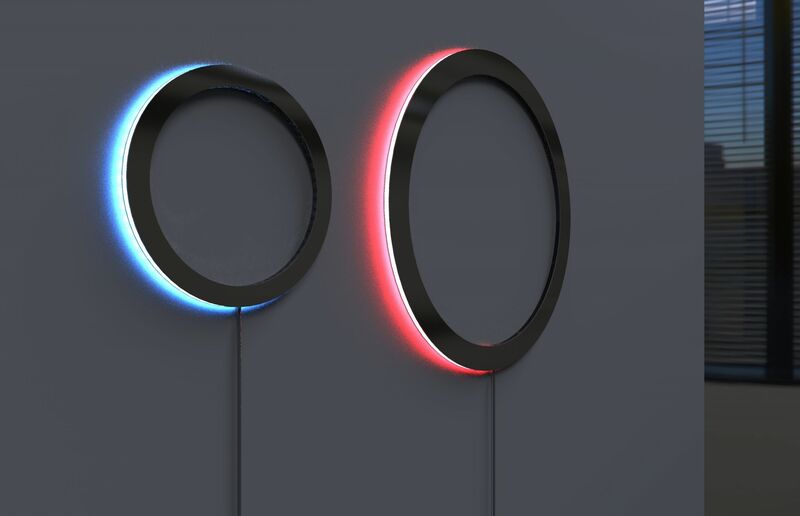 Time for an update on the led clock project by me and Wouter Jansen. A lot of things have happened recently; We’ve send out a call to action to all the people who’ve shown interest in investing into the first prototype run and the we’re happy to announce that our first prototype run is not only funded successfully, but also almost sold out. With prices at 350 euros for the original and 250 euros for the smaller version we are very grateful for the support and hope that all the people that believe in us will be very happy with their hand build limited edition clocks. Furthermore, we decided on a name for the whole project and have launched a website for the clock as well. The official name will henceforth be LightSaga and you can find the official website at http://www.lightsaga.com. The site features some production renders of how the current clock will look once it’s done. In terms of production we are making good progress. 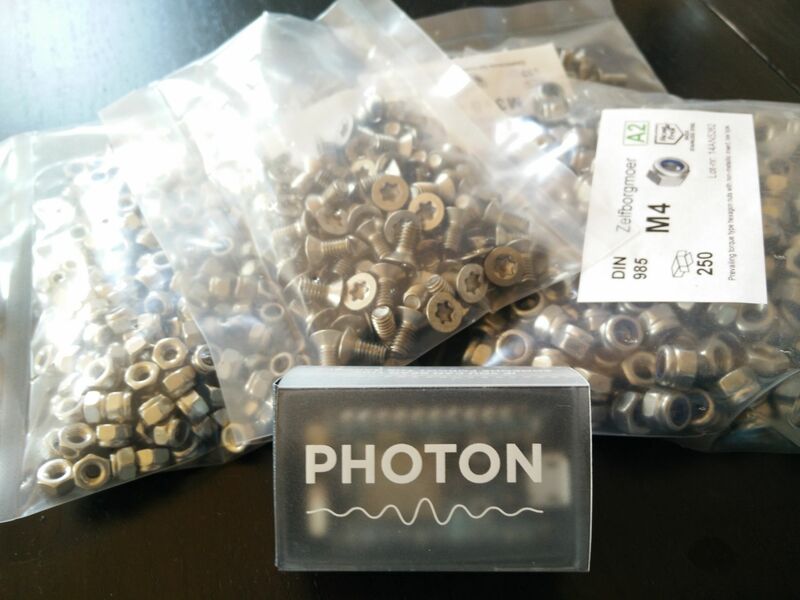 The first Photons arrived as well as the acrylic rings and we hope to receive the aluminum parts this week. After that we need to assemble, test and program them all. This puts the scheduled delivery date somewhere past the summer so we have some time to do all the things that need to be done. We’ll be keeping you updated throughout the whole build process so be sure to keep checking back on this blog for more information. Also, a couple of clocks are still available for sale so while the supply last you can still get your hands on one!